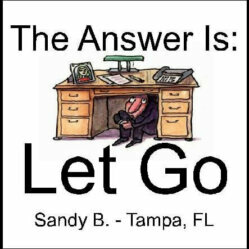 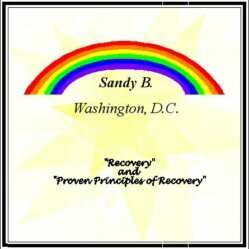 Sandy possess an amazing ability to share with such simplicity and passion that he makes it easy to hear the solution to our problem. 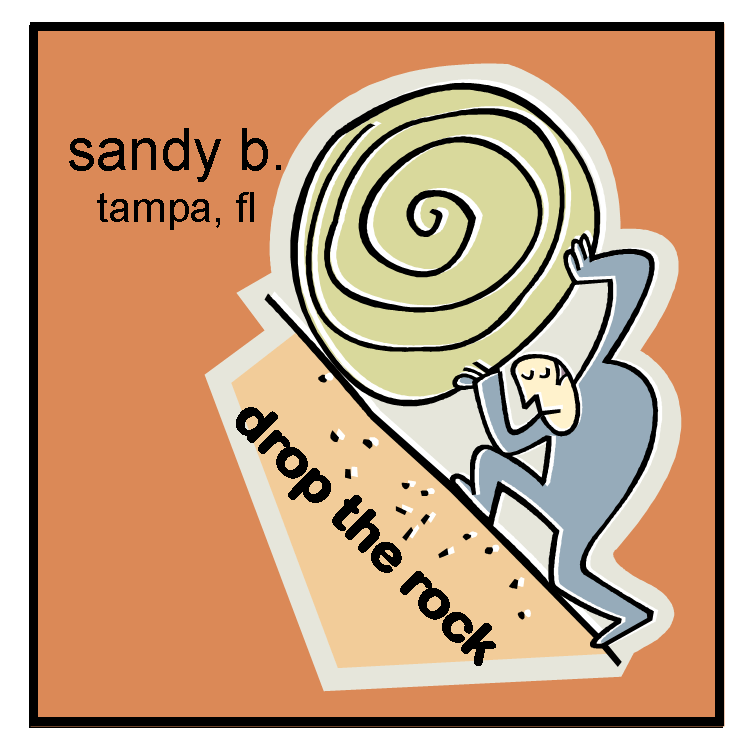 From his most famous ‘Drop the Rock’ to recordings of his personal story, Sandy B. CD’s and MP3 downloads are a must have in your recovery library. 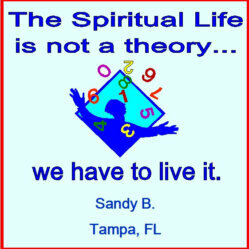 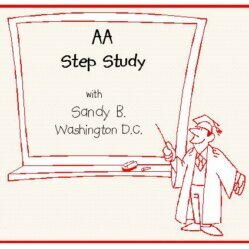 The Twelve Steps – Sandy B.